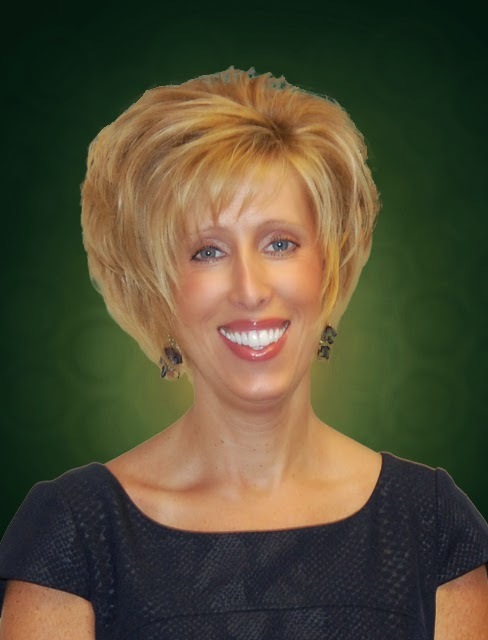 Senn Dunn Insurance, a Marsh & McLennan Agency LLC Company, announces the hiring of Kelly Kehoe as the Director of Service for the business insurance division of the agency. She brings over twenty years of business insurance experience in both client and operations management as she begins her new position at Senn Dunn. Kelly has industry expertise in the construction, manufacturing and transportation market segments.